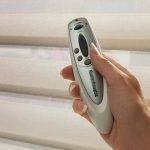 Are you searching for cordless blinds? If so, XPO Blinds can help! New parents want to ensure that their newborn is offered the best life possible. 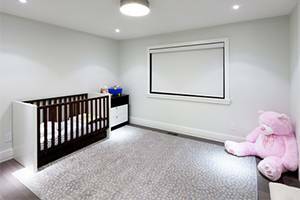 This starts by putting together a room that provides calmness, comfort, and a peaceful atmosphere for both parents and baby. That being said, a baby’s room should not be treated like any other room. 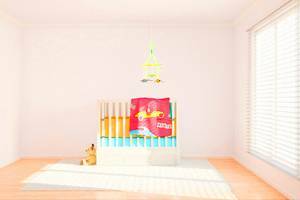 From the theme to the color palette, ceiling fans, and floor to window treatments, everything can affect the mood of the child, and for new parents, the most calmness the better for everyone in the household. The window treatments, in particular, are a great way to make the baby’s room look lovely. 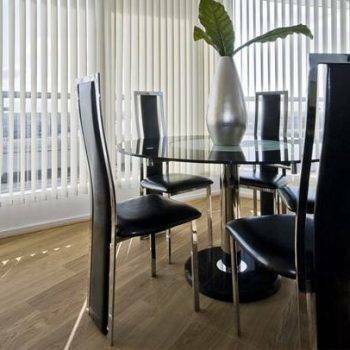 They are vital in helping to manage glare, provide insulation, adjust UV light (direct and indirect) among many others. As most parents are adviced not to position their baby’s cribs close to the windows, some of they do. That is why is important to let them understand that this might have an adverse effect on the safety of the child and precautions need to be taken into consideration. Window treatments need to be secure. 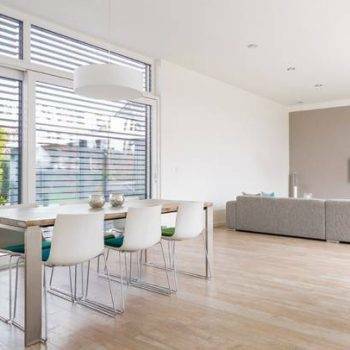 However, many parents may be unaware of the several available and affordable window treatment options that can help to achieve this specific need. Parents need to be mindful of window cords, and drapes including other window hardware especially cordless window treatments ideal for all baby’s rooms. The cordless blinds window treatments are available includes the popular-electric, the Top down/bottom up and wooden shutters. These two control mechanisms are compatible with a large number of blackout shade materials. Since they are cordless, your baby won’t be able to grab it and get hurt. The ideas of choosing the window treatment for your Baby’s room are limitless. It can be creative and fun to consider all the options for window treatments. For the best cordless blinds window treatment that is classy and safe for kids of all ages, and that is effective in controlling UV lights, contact us at 786 -678-0199.